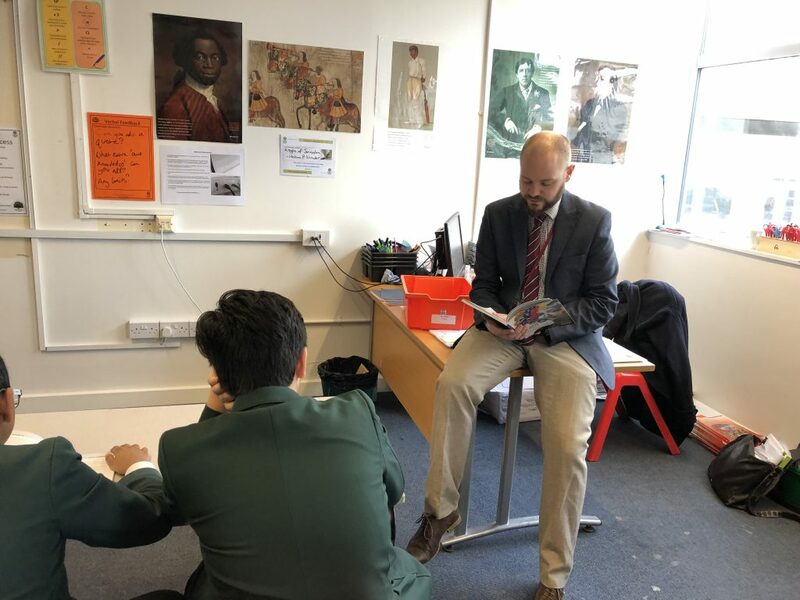 Mr Dowty’s Year 9 CDC group are participating in guided reading sessions in CDC time on Friday mornings as part of our continued focus on improving literacy and reading at BMS. 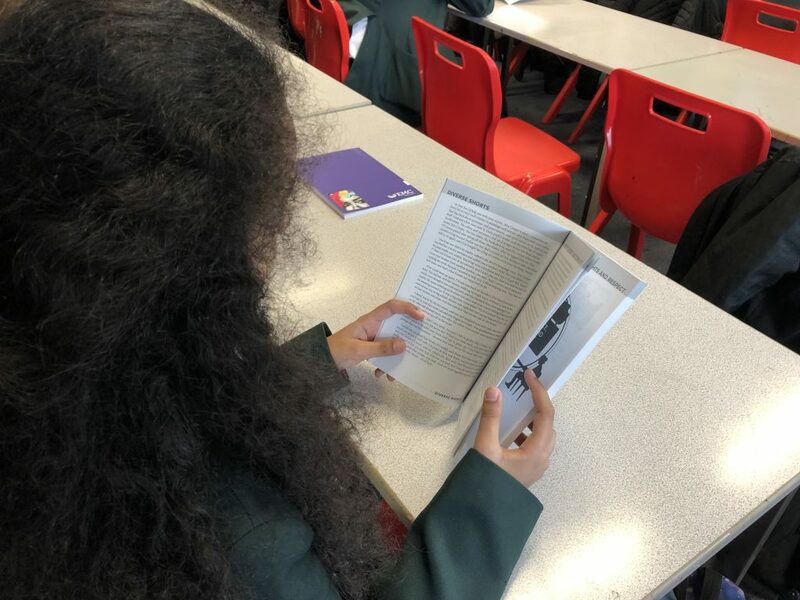 The book of short stories, especially chosen by Lead Practitioner for English and Whole School Literacy Ms Bowe, will undoubtedly help to improve their preparation for aspects of the English GCSE examination course which they will be starting in the second half of the summer term; another great raising achievement strategy designed to maximise the performance of every student at our wonderful school. 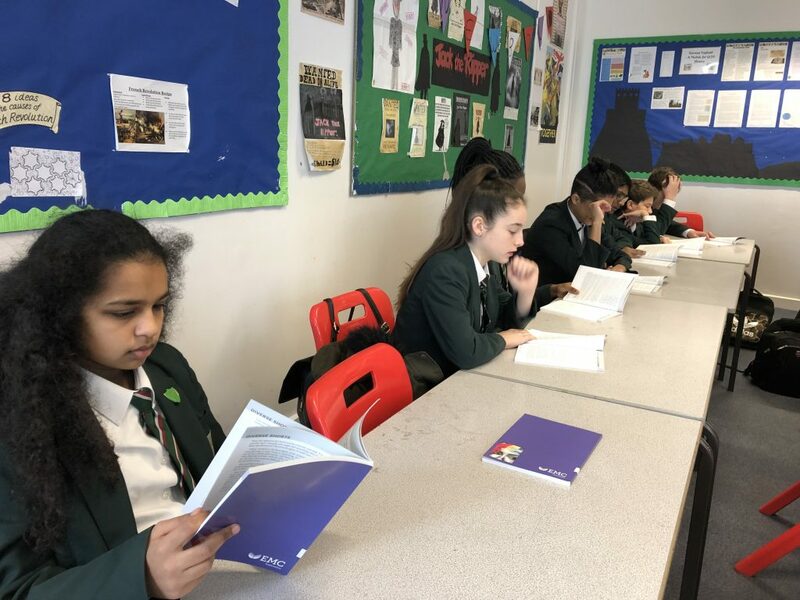 All students have been given a bookmark to use to follow the text as it is being read and to mark where they reach by the end of the session so parents and carers do remind your children to make sure they continue to bring these to school each and every day.